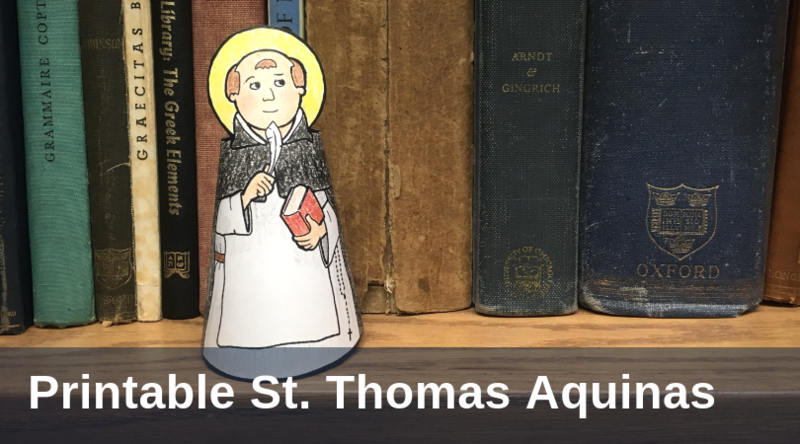 Download, color and create this free printable figurine of St. Thomas Aquinas to celebrate the feast day of one of the Church's greatest saints. This resource is designed especially for schools, families and anyone who wishes to celebrate the life of St. Thomas Aquinas. When you click the blue button below, you will download a printable PDF of St. Thomas Aquinas that contains the drawing of St. Thomas, directions for how to create the figure and a short biography written especially for young people. "St. Thomas Aquinas was a Dominican priest who lived in the 13th century. God gave him the gift of an amazing intellect and the ability to understand and explain very complex ideas without difficulty. He is also a great example of perseverance. 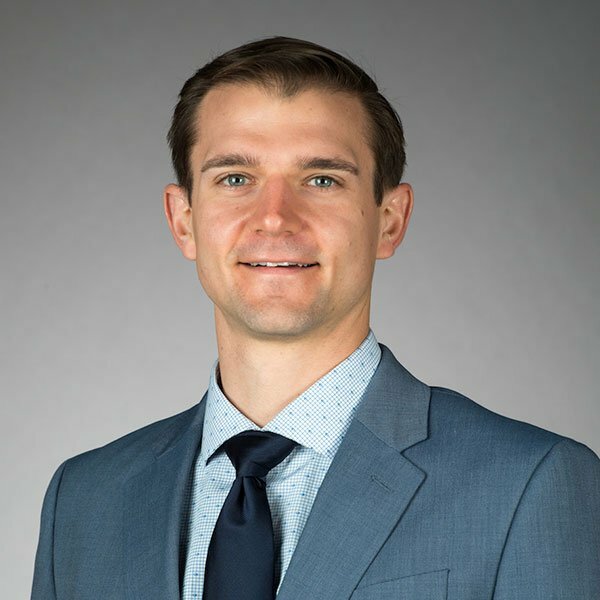 Many people (including his parents) tried to prevent him from becoming a Dominican priest, but God strengthened him to continue on the path towards his vocation. St. Thomas eventually became a great teacher and writer. He is the patron of students, teachers and Catholic schools." You can also download the biographies of Thomas Aquinas and more than 75 saints in our Teaching the Saints Workbook, a free teaching resource designed to lead middle school and high school students toward a deeper sense of God's invitation to follow Him.